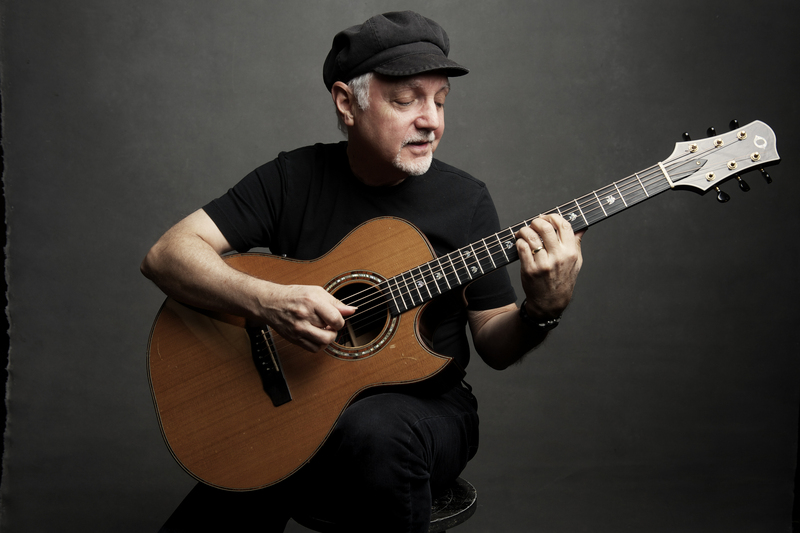 The Guitar Sanctuary is proud to present Phil Keaggy Live at The Sanctuary Music & Events Center on Friday March 8th with special guests Maylee Thomas & Friends. Phil will be doing a special solo performance. 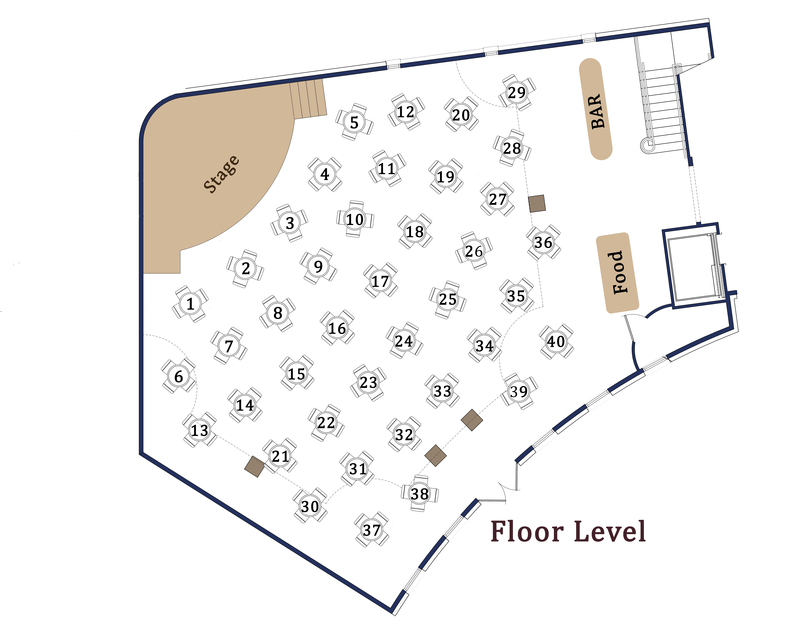 A small quantity of Individual seats on the upstairs balcony will be available for $40 each (seating is first come, first serve). Food and Bar service will be available from our friends at Sterling Events & Catering.